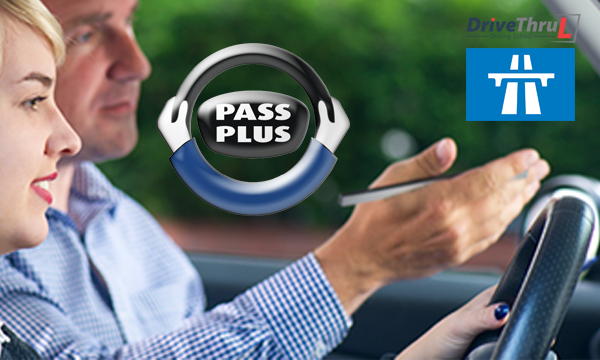 Pass Plus is an optional practical driving course introduced by DVSA and is considered the best way to give additional driving experience to a qualified learner by an ADI (Approved Driving Instructor) who is Pass Plus registered. You won’t take a test but every driving lesson will cover different subjects. The term dual carriageway refers to a road where there is a physical separation, which have a central reservation/barrier separating the two carriageways These multi-lane and mainly high speed roads . The term dual carriageway refers to a road where there is a physical separation between streams of traffic travelling in opposite directions. The barrier is usually a grass verge in the centre of the road with or without a crash barrier..
Our fee for taking Pass Plus driving course is £140.00. However, several local authorities are helping pupils with the cost of the course. Some boroughs, town, city or county councils offer discounts up to 50% of the full tuition costs. The Pass Plus course consists of a minimum of six hours and can be completed in a single day or spread out over several days. There is no examination at the end of the Pass Plus course, a certificate form is awarded once the DriveThruL Pass Plus registered instructor is satisfied with the candidate's competence. Each module must be completed to an achieved or exceeded standard. Send the signed Pass Plus certificate form to the Driver and Vehicle Standards Agency (DVSA). You’ll be sent a certificate by post.